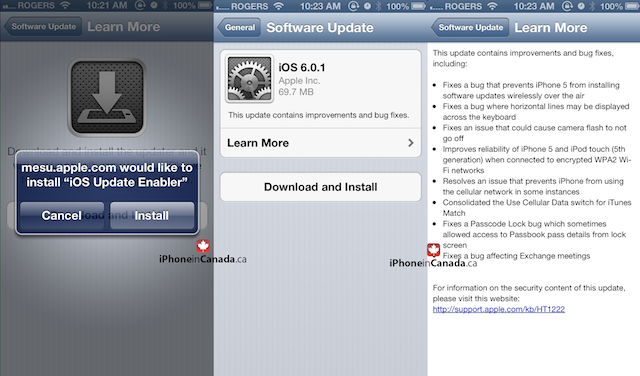 Apple has just released iOS 6.0.1 to the public, one day ahead of the official iPad mini and fourth-generation iPad global launch. 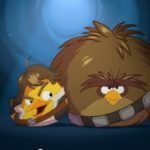 The update introduces a handful of improvements and bug fixes including keyboard screen glitch and camera flash Issues among others. The 6.0.1 update is available both via iTunes as well as OTA. 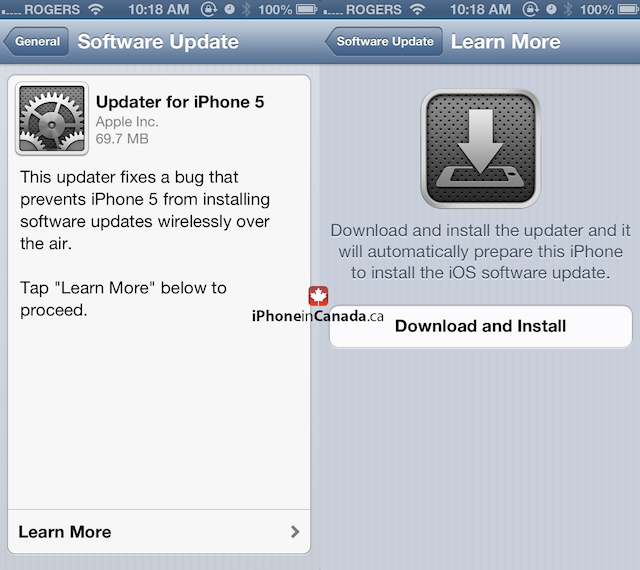 However iPhone 5 users updating from their devices are required to first install an “updater” application (shown above).